When the forecast is calling for snow, snow and more snow, don’t fight it, get out there and enjoy all that winter has to offer. If staying closer to home seems more appealing, building a snow fort with the kids in the yard is a classic winter activity. Packing snow into bread tins is fun way to make snow bricks for building the best fortress on the block. When playing in the snow, there’s bound to be slips and falls, and not every toboggan run ends in a fluffy pile of snow, but that’s part of the fun. So when your day is done reach for Rub A535™ to soothe and relax tense muscles so you can do it all over again tomorrow. For the little ones, natural source Rub A535™ Maximum Strength Arnica Gel-Cream is an effective all natural product that makes it the ideal treatment for bumps, bruises and swelling and it’s great for when you’re on the go. When you’re all warmed up at home, you can top off a fun day in the snow, with a nice cup of hot chocolate! For me, aside from already feeling aches and pains as an older adult, I find that simply shovelling the snow from my driveway is enough to make me feel so very done! Done to the point of not even feeling like enjoying any winter fun. 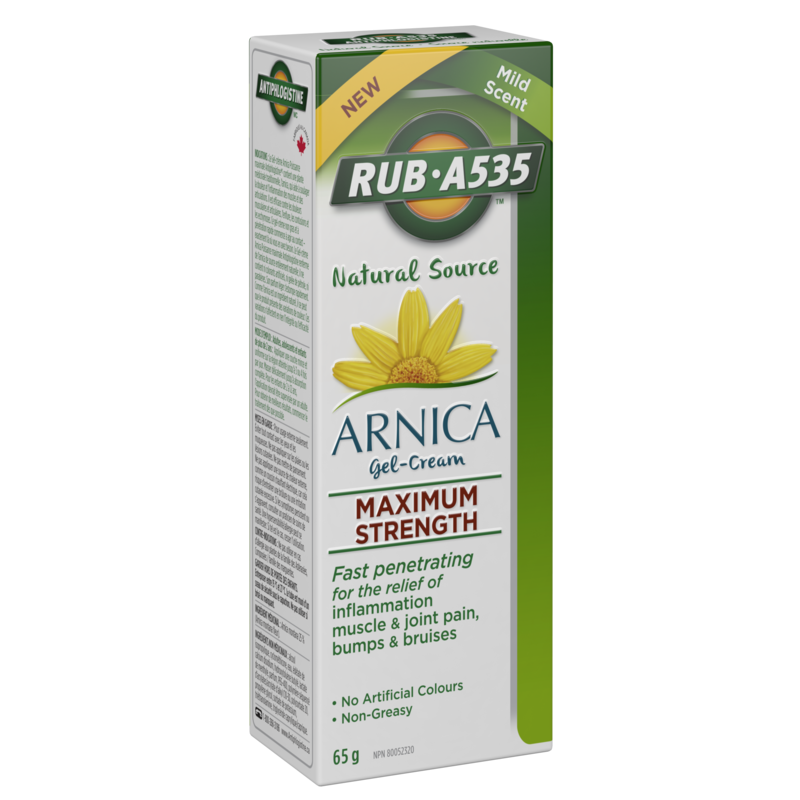 I like how fast and effective Rub A535™ Maximum Strength Arnica Gel-Cream is! Skating would be perfect as one of our winter activities!